It is time for a lot of color! Spring makes everything colorful. 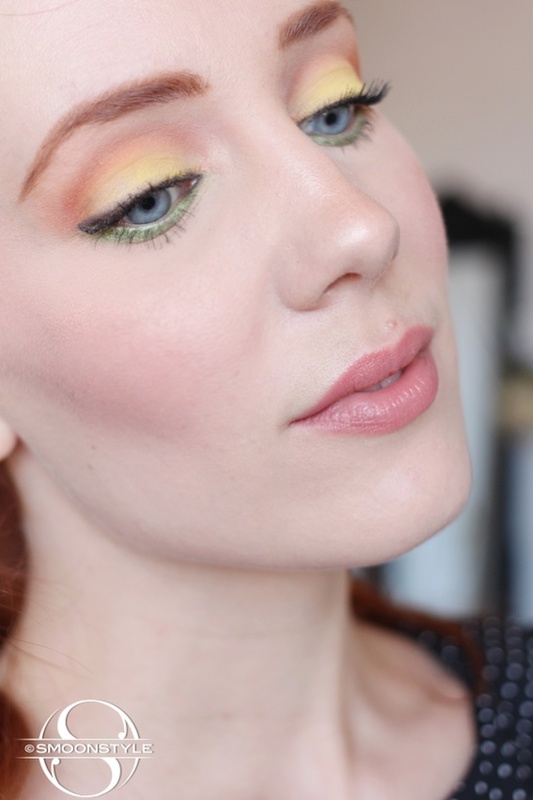 I know I have been wearing a lot of neutral make up looks, so I wanted to play around with my bright eye shadows and create a fun look for you guys. This look was inspired by a MAC PRO Quad which I put together myself. I wanted to do a look that included all the colors. Because the eyes were so super colorful, I decided to go for a soft pinky blush and pink lips. It kind of reminds me of a sunset on a meadow. Oliver said I looked like a canary haha! Little did he know that one of the eyeshadows is called 'Canary Yellow'. Mac Pro Canary Yellow e/s on the lid. Mac Pro Orange e/s on the outer part of the crease. Mac Pro Coral e/s blended in the crease. Mac Pro Bio Green e/s on the lower lash line. Mac Coffee eye pencil as an eyeliner. 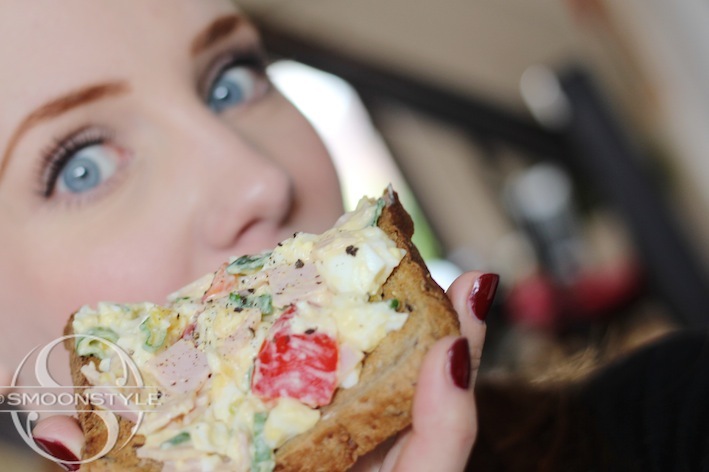 One of my favorite sandwich toppings are egg salad. The best is when you make it yourself. My mom made this for the family and I just changed it up a bit to my liking. It takes about 10 minutes of your time and when you are as crazy about eggs as me, you'll love it! Put the eggs in the water and leave them in for 5 to 6 minutes after the water after the water has started boiling. Peal the eggs and take a fork to squash them. Add the two spoonfuls of mayonnaise. I use the Calve half fat. It is the best! Add the white pepper and salt and mix it. 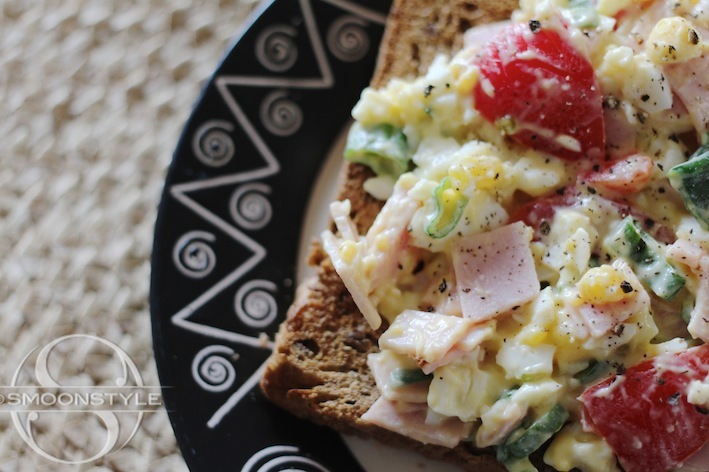 Cut the green onion, tomatoes and ham and join them with the eggs. Mix it real good and add some freshly ground black pepper and serve on toast. Eet smakelijk en een vrolijk Paasfeest! 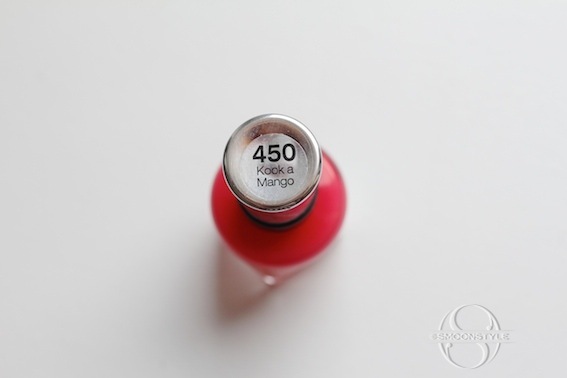 One of my purchases in the States is this gorgeous nail polish from Sally Hansen - 450 Kook a Mango. Although it doesn't come close to the color of a mango, it is a great warm, soft neon pink for spring. The neon level is just about right, it doesn't hurt my eyes. What I love is that the brush is super wide. It's opaque and has a creme finish. Two coats and you're good to go! For almost 15 ml you pay around $7. What are your favorite spring colors? Let me begin by telling you that I love multi purpose beauty products, or how I like to use them for more than just what they are categorized for. 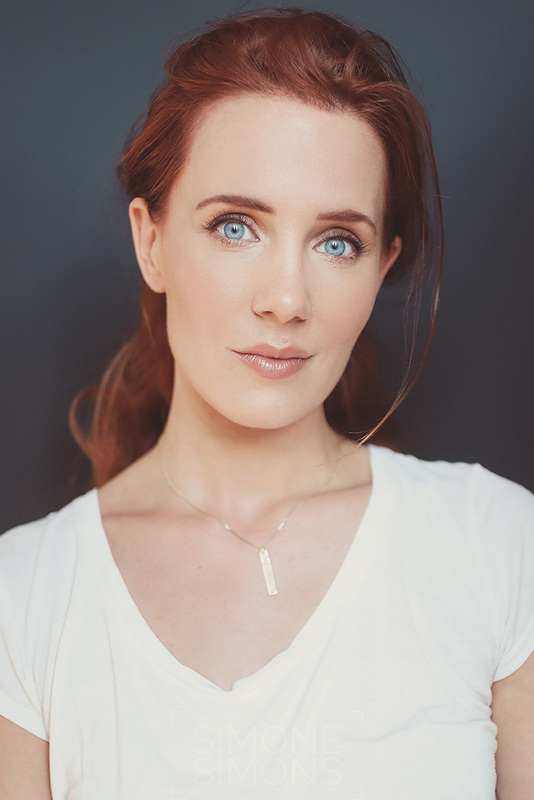 For example: a lipstick as a creme blush, hand cream to take away the frizziness of my hair, aspirin to take away the redness in pimples and more. 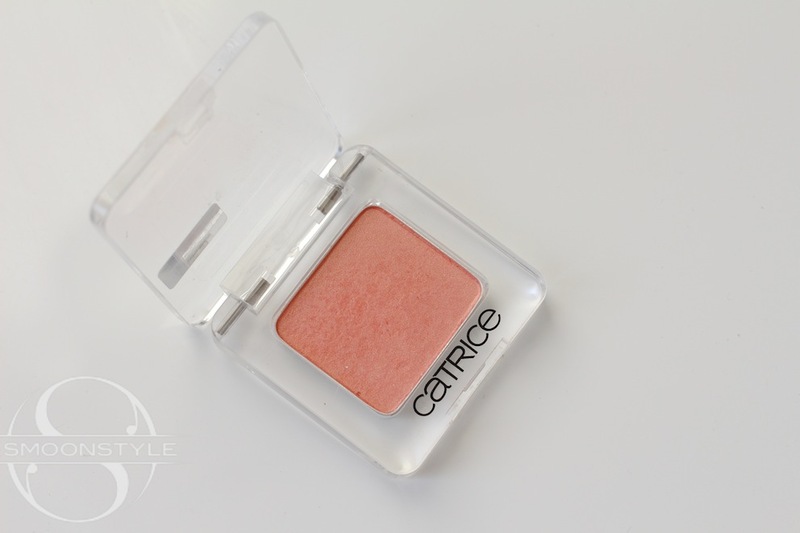 For years I have been using blushes as eyeshadows and now I have found the perfect eyeshadow that works great as a blush too. 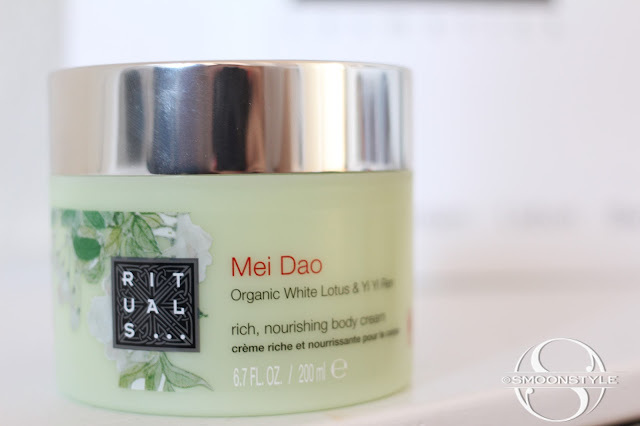 A huge bonus; it is tiny and great for traveling. 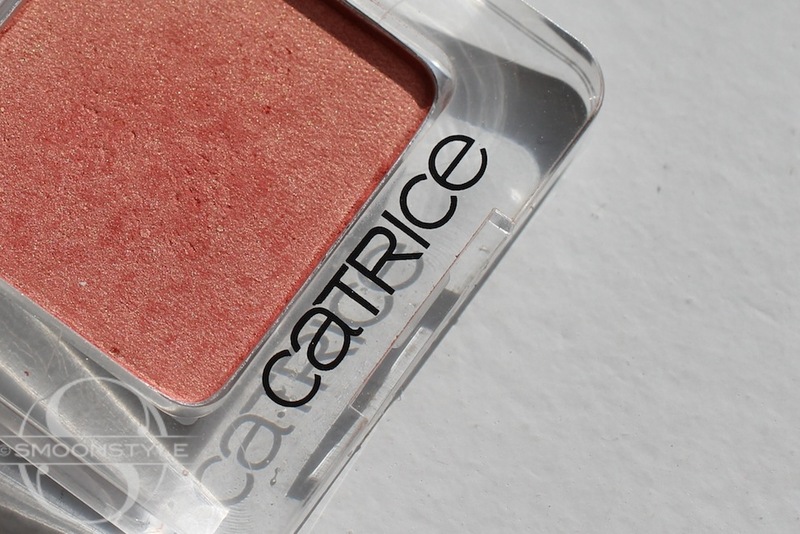 I am talking about a new Catrice eyeshadow 'Payapa don't Preach'. A great name for all those that love Madonna, peaches and papaya's @Funnypilgrim. 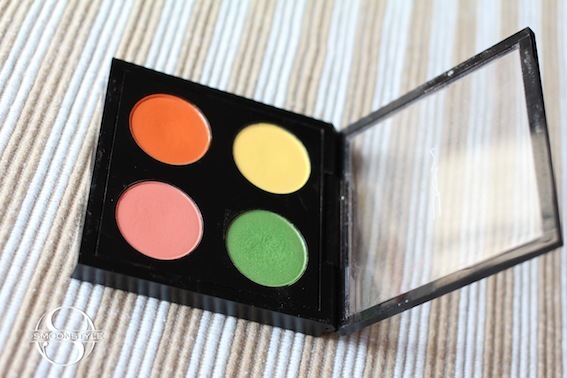 Since a while I have been searching for a nice peachy, salmony eye shadow. 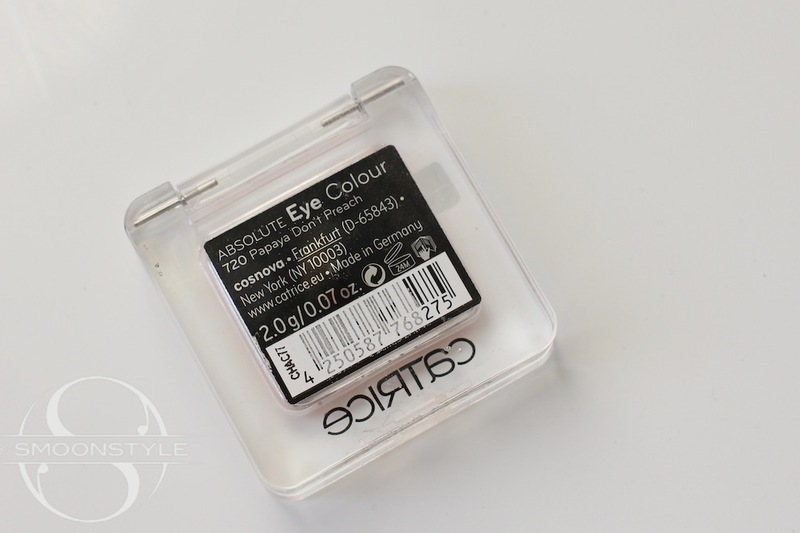 In my collection there was not that particular color that I wanted, but thanks to Catrice I now have it! For €2,79 a great two in one product. Perfect for spring and summer, even though I love this color all day every day, eyes, lips, face and clothing. 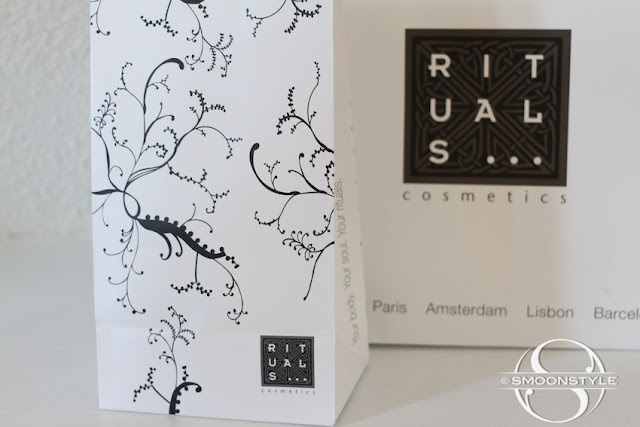 Don't you just love it when you find a great beauty product that is affordable?